the body shape you’ve always wanted in life. 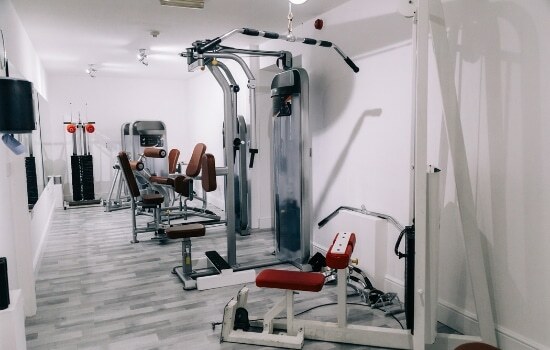 We have a range of different fitness equipment at the gym. From cardio machines right through to squat racks and smith machines. Whatever you need for your workout, we have it at Masters Fitness. For those times when you’re training the legs, hard! Do you struggle to motivate & push yourself at the gym? We get it. 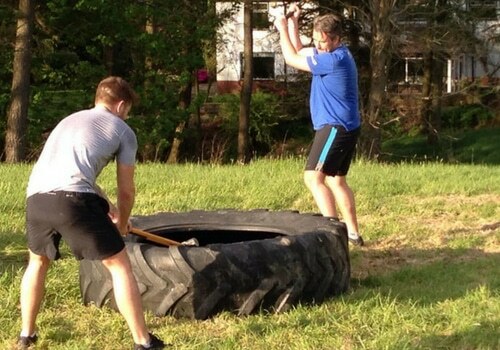 Having an experienced trainer can help to catapult your fitness levels. 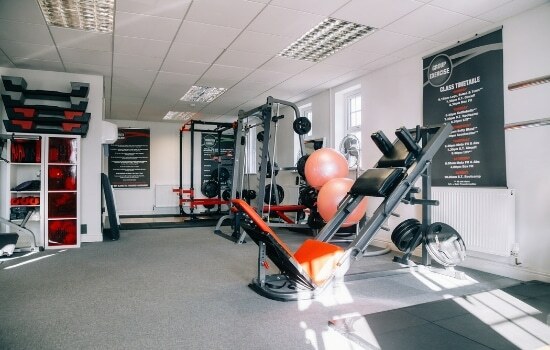 Read about how our personal training service is different. I highly recommend MPT as personal trainers. They are both extremely knowledgeable and great motivators. I’ve made the wise decision to train with them and in a matter of weeks the results speak for themselves. I have been training with Hayley for couple of months now and I don’t dread ‘exercise’ like I use to. My friends say I am looking much healthier and fitter! I feel like I’m in the best shape I’ve ever been before and felt so confidant on holiday – all the work was defiantly work it, I wished I had done it years ago! I would never believe I was the same person just 8 weeks ago and as you can see from the pictures if you’re willing to eat clean, train hard then you will look good and feel great and that’s how I’m feeling. Seven months on… I’m a stone lighter, have the lowest body fat I’ve had for a long time and feel fit and healthy! Hayley is a great motivator and gently coerced when I didn’t want to make the effort. 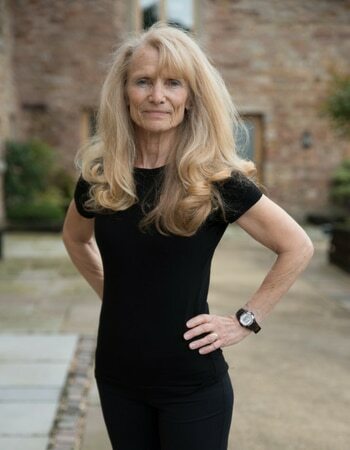 Since I started training, I have lost 2 stone of weight (I hit my weight target over a year ago) and I barely deviate from this weight now – so I am confident that I won’t pile the weight back on. Every session is tailored to what I need and is always changing to keep me progressing. I have learnt so much about diet and exercise at MPT, which allows me to maintain the healthy lifestyle. I feel far more energetic & less stressed. MPT get the whole ‘you’, they’re beyond just training and all of the team have the same, high level of dedication. Straight away I felt comfortable with Hayley and that she understood what I wanted. From those few first sessions I knew it would work well. 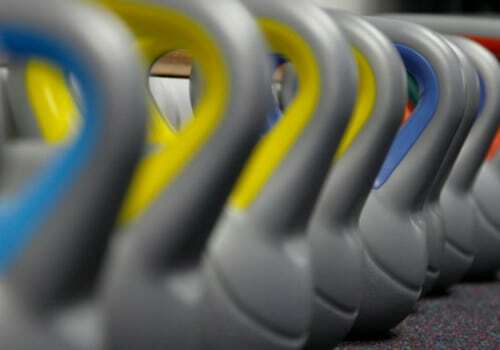 Our fitness coaches are certified professionals who will educate, motivate and keep you accountable. 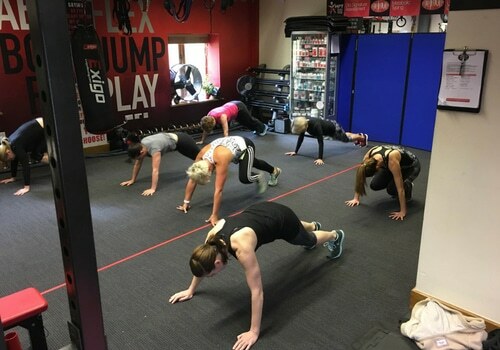 If you’re new to exercise or have trouble staying fit then group exercise is a great way to energise your week. It’s your body, your fitness and they’re your goals. We’re not some stuffy, commercial gym and we’re not going to push you far beyond what you can do. We’re here to help you achieve your fitness goals and focus on the body you want & desire in life. That means we’re available when you need us and we’ll try to help you to get the most from your gym workouts. 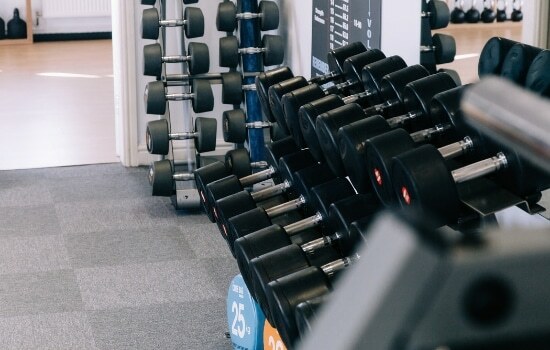 Coming to the gym and doing your own individual workout will help you achieve things much faster. 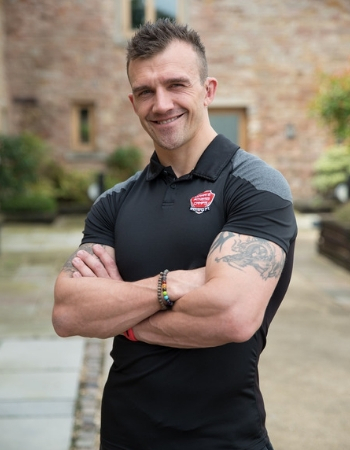 One of our experienced fitness coaches is available should you need some help or guidance. 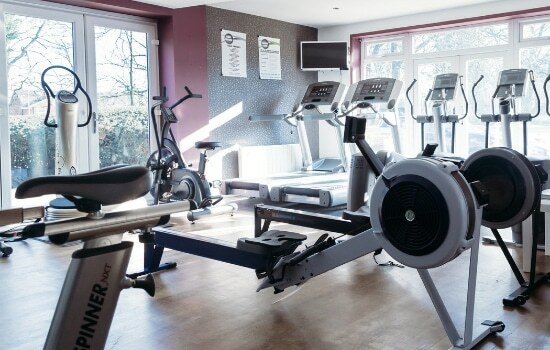 Want the very best boutique gym membership that the Ribble Valley has to offer? 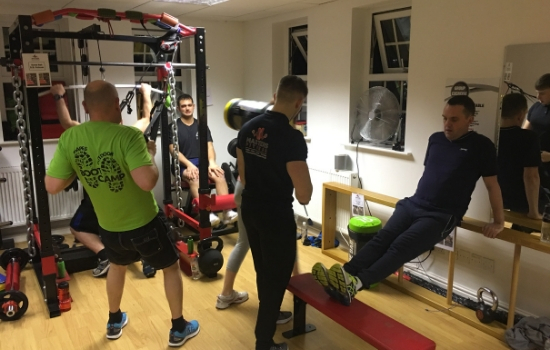 Our Gold membership level includes the help and guidance of a professional personal trainer who will meet with you once a month for a coaching session. They’ll be on hand to answer any questions you have about nutrition and motivation through our PT app too. 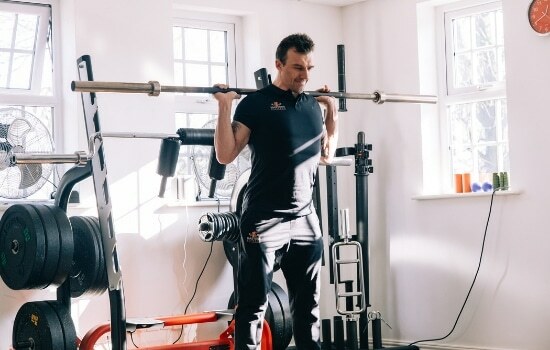 Also, in the app are a whole host of tutorial videos covering exercises and coaching sessions that will help you keep on track and monitor your progress much more closely than a regular gym membership. In 2019 we moved to Brockhall Village in Old Langho (Blackburn), so we’re a 5-minute drive from the A59 and Northcote Manor. 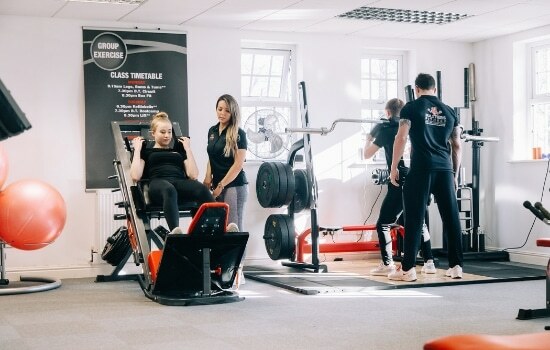 This means that our gym members (and personal training clients) come from all across the Ribble Valley, including Lanho, Whalley, Longridge, Clitheroe and around Brockhall. Ready to sculpt your ideal body shape?